3 Bedroom Flat To Rent in London for £3,466 per Calendar Month (Calculated). 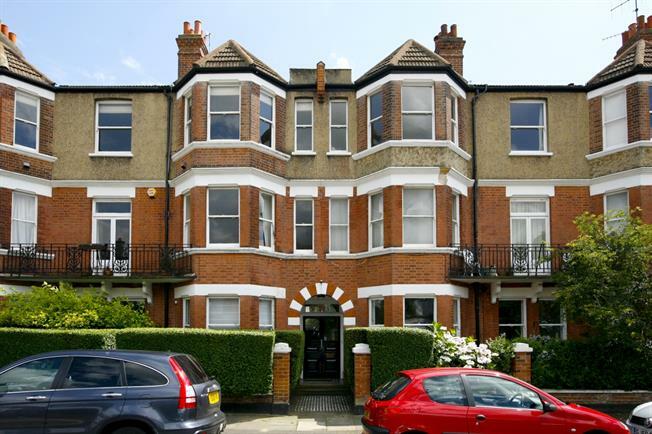 PREMIUM - SHORT LET This delightful first floor apartment offers spacious accommodation in excellent order. The accommodation comprises a reception room, separate dining room with doors to balcony, and an eat-in kitchen. There are three bedrooms and a family bathroom. The apartment has a balcony and a delightful communal garden.